Let us design an impeccable user experience for your users and customers that is driven by Voice. ”In the foreseeable future, every brand, business and organization will have a specific voice and thus, personality attached to them that goes with their logo and tagline. This is the gang that is going to shape the world that we will be living in, tomorrow. A small effort by a few dreamers, A Gigantic impact on mankind. Vishnu, the ever-optimistic dreamer wants to chase down problem statements with the use of technology. He is the captain of our ship, who is well experienced in designing and developing beautiful products. Product Architect with an acumen that permits him to come up with growth hack ideas every minute. He is a writer, and just like most - loves philosophy, music, drama and almost every other art form including ``coding``. He can drop everything he is doing to watch Emma Stone or any Time Traveling flick. 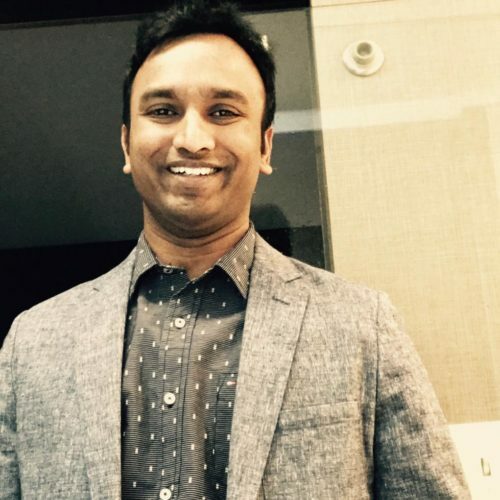 Krish is a serial entrepreneur based out of Minnesota, USA. His company ITProFound is a well-established software consulting firm that helps state governments with software projects. Krish is a philanthropist who also runs three schools in Tirupati, India. 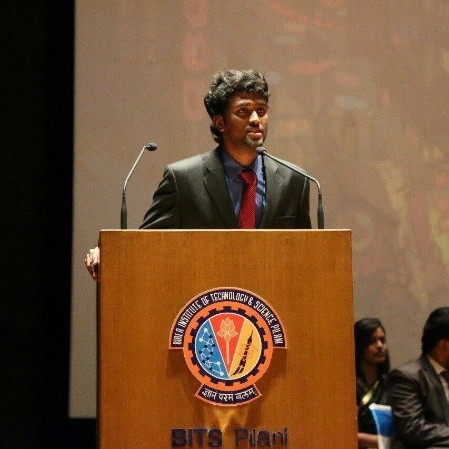 He has several initiatives that help the youth of India in paving their careers in a way that is amicable and useful for the current fast-paced information technology industry. 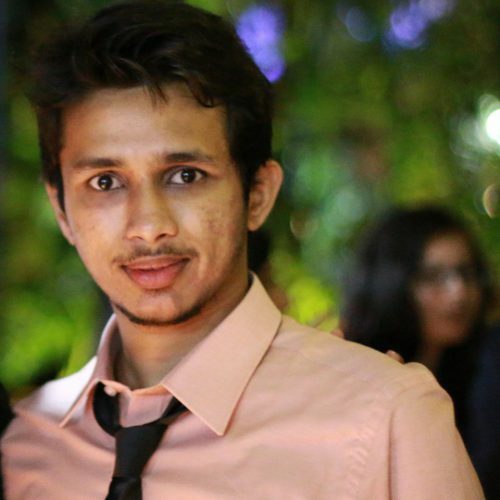 Shravan Hotha, is the mind behind the website all of you are visiting. With his extraordinary design skills, our brand is constantly getting accolades for our design sense. Quirky, Funny and most importantly logical. When logic meets design and gives space for creative abstraction it makes a deadly recipe for brilliant design. 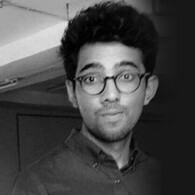 Apart from charming people with his designs, Shravan enjoys gaming. 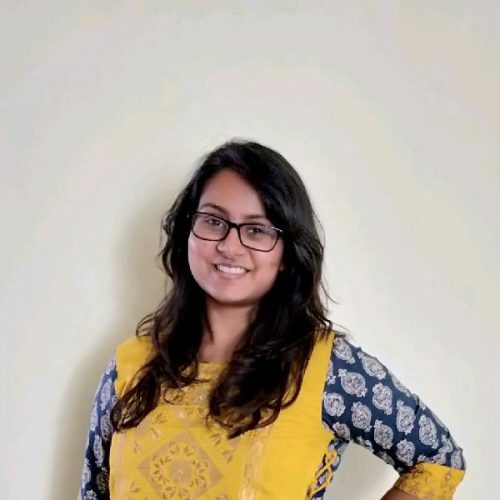 Sanjana can create content that is creative, compelling, and convincing. She is the head of our content strategy which drives a major chunk of our business. Her fresh ideas help Voice Qube articulate its vision and ideas better. 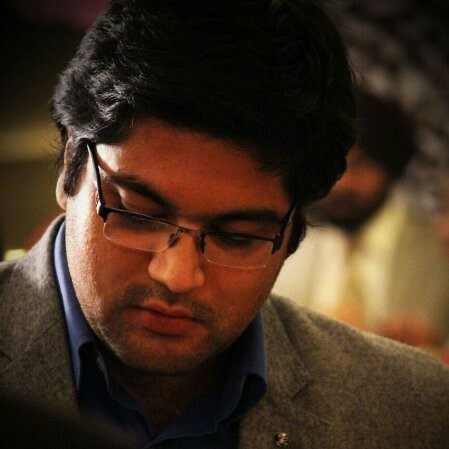 Dheeraj Kumar, popularly known as Rocky DeRaze is a computational linguist and a master of Natural Language Processing. We can bet that you must've never seen someone who can speak 12 languages. 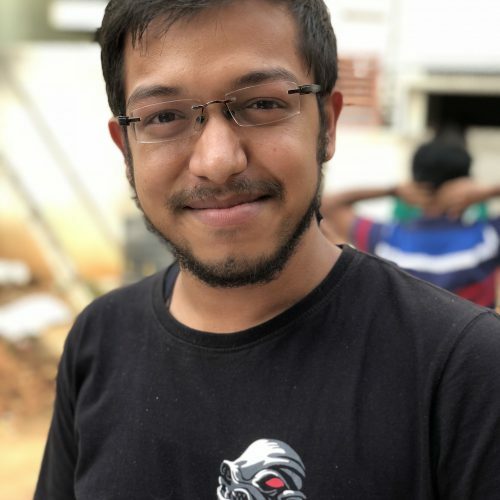 Dheeraj also works a lot on AI, NLU and is very passionate to solve social problems in rural India using technologies like computer vision and NLP. He is also the founder of DeepVition, an AI startup that works towards his vision. An ardent fan of Rocky Balboa, he picks his character full of grit and endurance from the legend himself. 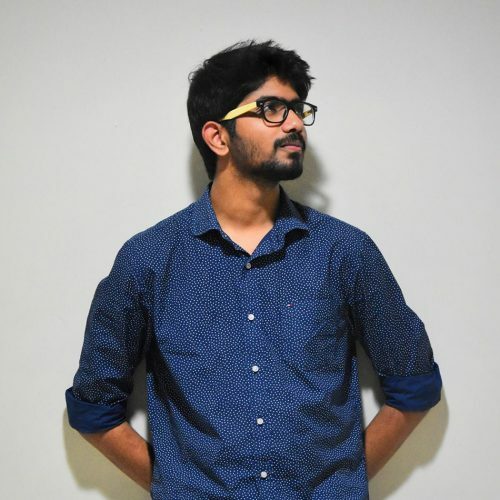 Ruthvik Reddy is a great Alexa skill developer! 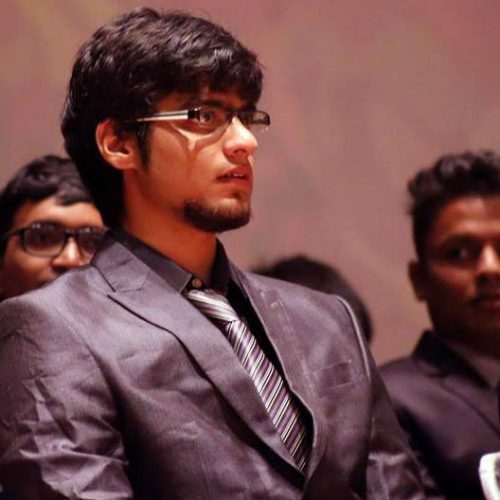 He is still pursuing his computer science degree from BITS-Pilani Hyderabad Campus. The popular Alexa skill for the British youtube channel, The Honest Guys was completely ideated, conceptualized and executed by Ruthvik alone. He also leads our Voice Clubs division that guides students across the country to learn, build and earn by developing voice applications. Madhav Sai is our energetic community manager who is the focal point for any event that is designed and organized by Voice Qube. Madhav is also a Digital Marketing expert who knows a lot about SEO, SEM, Affiliate marketing and Email campaigns. He helps us manage our digital marketing portfolio. He is a big fan of Tollywood and Jr NTR. Basant Sharma is arguably the funniest guy in our team. Also the geekiest. His math skills will blow your mind. 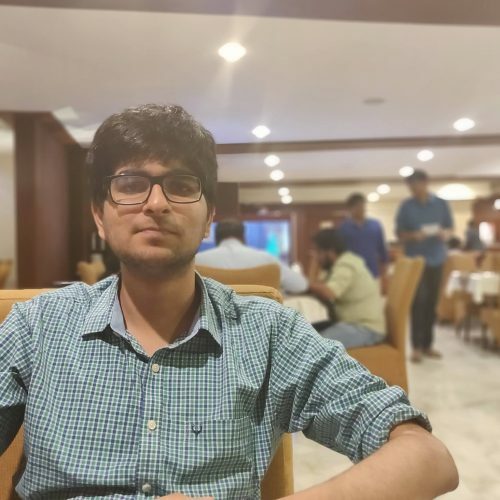 An expert Alexa Skills developer, Basant has the ability to master any new programming language within days. 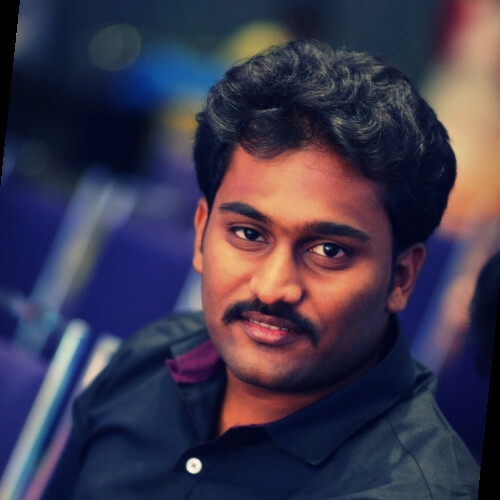 He is a well-versed product architect who maintains a benchmark when it comes to taking up tasks. Any work below that benchmark is not worthy of his time and efforts. He is probably the first guy who will be friends with you if you meet our team. However, if you don't appreciate age-old English classical music, stay away. We don't like to brag, so we let our clients speak. Build your voice application today.